Visit www.TourTalbot.org -- and www.EasternShore.com -- for additional event listings. Check out the list below of arts presenters and links. If you would like to receive ArtsToYou postings via email, SIGN UP HERE! 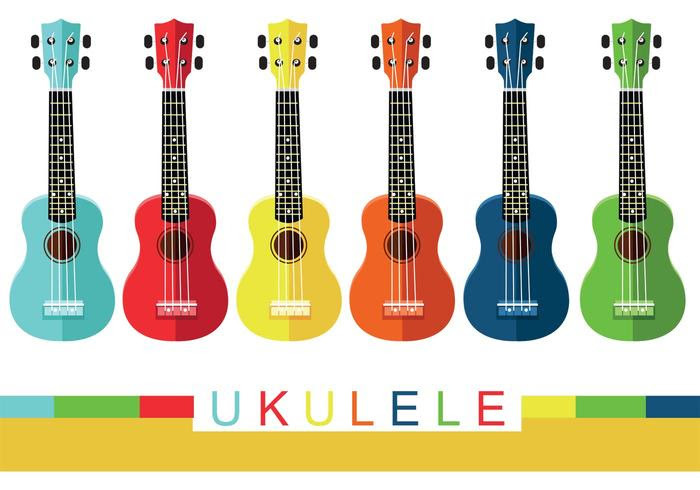 NOTE: Uke lesson April 14 and next Uke Jam April 26. JUNIE B. JONES: THE MUSICAL JR! On her first day of school where many changes are in store, Junie's best friend Lucille has found new best friends - and Junie B. makes friends with Herb, the new kid at school. While in Mr. Scary's class Junie has trouble reading the blackboard - and she may need glasses. 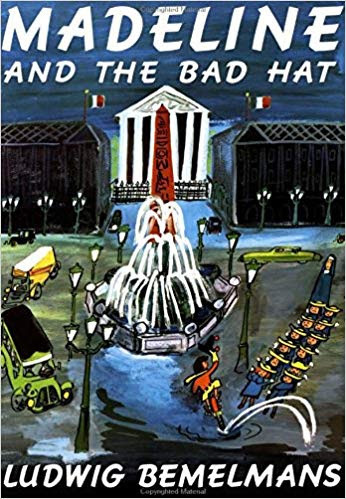 Add in a friendly cafeteria lady, an intense kickball tournament and a "Top-Secret Personal Beeswax Journal", and you’ve got the most interesting first grade year, ever! Based on Barbara Park's best-selling books, Junie B. Jones is sure to delight audiences of all ages! 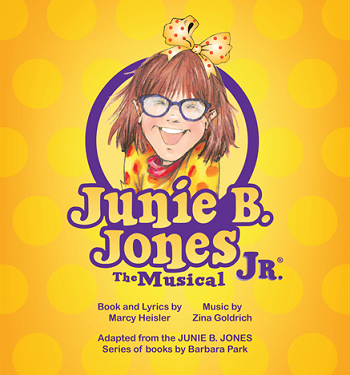 Junie B. Jones the Musical Jr. will be performed by children ages 8 – 11. 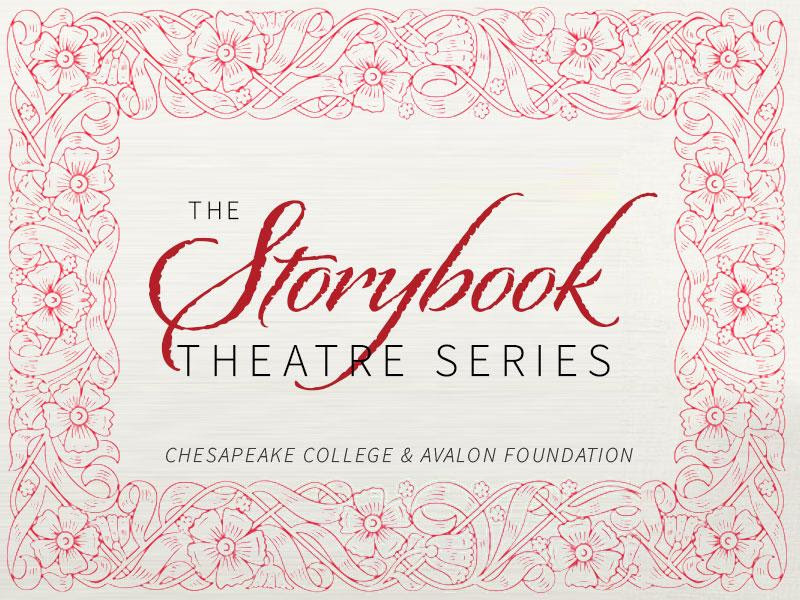 For more information or to purchase tickets, call the Avalon Box Office at 410-822-7299. VIP - $20 Please call to purchase VIP tickets. 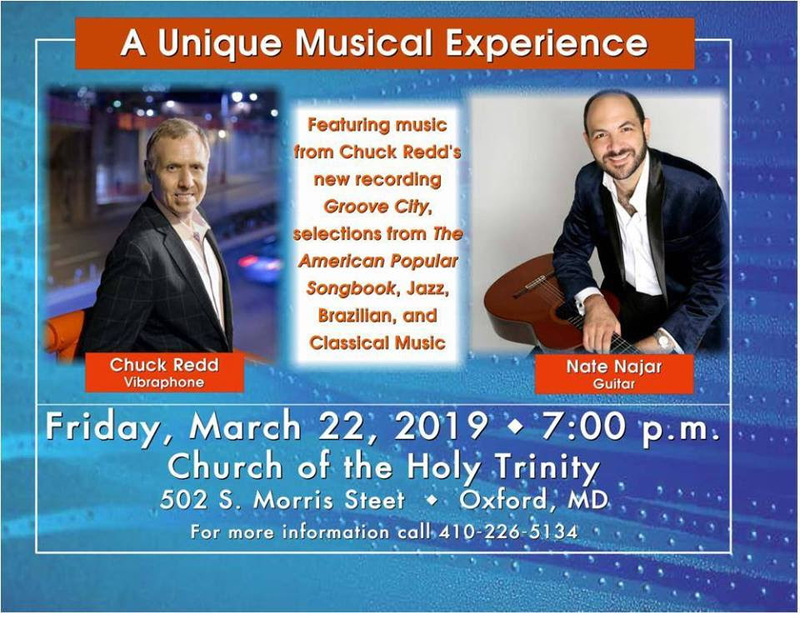 Featuring Chuck Redd on Vibraphone and Nate Naja on Guitar, this incredibly talented duo will demonstrate their impressive technique and musicality through Jazz, Brazilian, and Classical music selections, including many from Chuck Redd’s 2019 recording, Groove City. 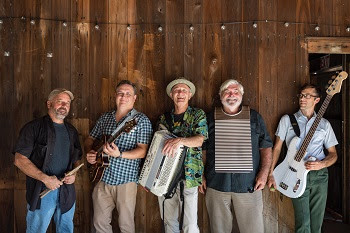 The Mid-Shore's very own Philip Dutton & The Alligators bring their enjoyable, danceable mix of Louisiana music to the Stoltz this weekend! Inspired by iconic musicians such as Professor Longhair, the Meters, Dr. John, Allen Toussaint, Louis Armstrong, Jon Cleary and many more, Philip Dutton and the Alligators play a broad variety of music, with the goal of spreading these eclectic sounds around Maryland's Eastern Shore and beyond. Featuring Philip Dutton on keyboards and vocals, with Marc Quigley on guitar, Marc Dykeman – well known as bass man for the Chester River Runoff and his new band, the High & Wides, John Ewart on saxophone and Froittoir (rubboard), and Ray Anthony keeping the groove on percussion, their music reflects the rich cultural gumbo that is the soul of Louisiana and the heart of New Orleans. One hour concert followed by refreshments and reception with artists. LEA's music is described as SoulFolk, a seamless blend of gospel, jazz, country, R&B and contemporary folk. Having shared the stage with such luminaries as Odetta, Mavis Staples, Dar Williams and Anthony Hamilton, LEA has won multiple awards from the Washington Area Music Association as one of the regions finest vocalists, songwriters and recording artists. 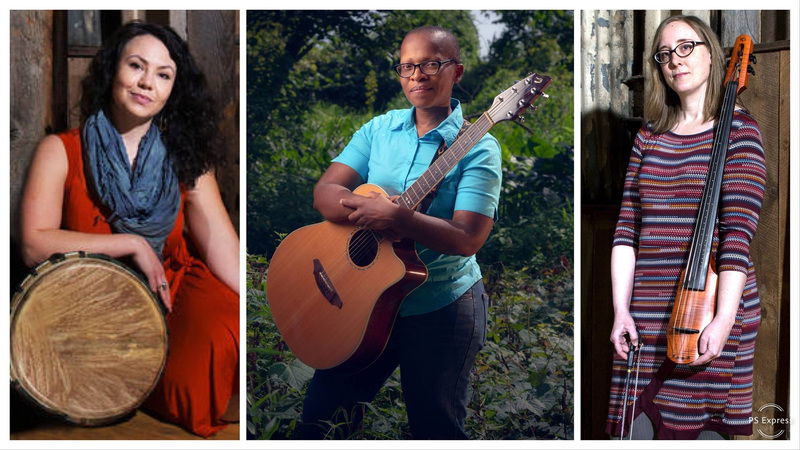 Lea is joined by Heather Aubrey Lloyd on percussion, vocals and guitar and Kristen Jones on cello and vocals in a program of original and cover songs celebrating Women's History Month. TICKETS: $25 general admission / $15 students and low-income, and groups of 5 or more. NOTE: Contact busygraham@carpediemarts.org if you would like free tickets in exchange for some volunteers hours in support of Carpe Diem Arts. 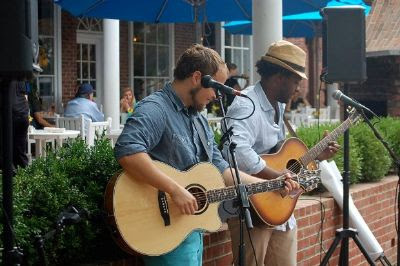 The Carpe Diem Music in the Gallery Series is made possible in part by the Dock Street Foundation and by the Talbot County Arts Council with revenues provided by the Maryland State Arts Council. 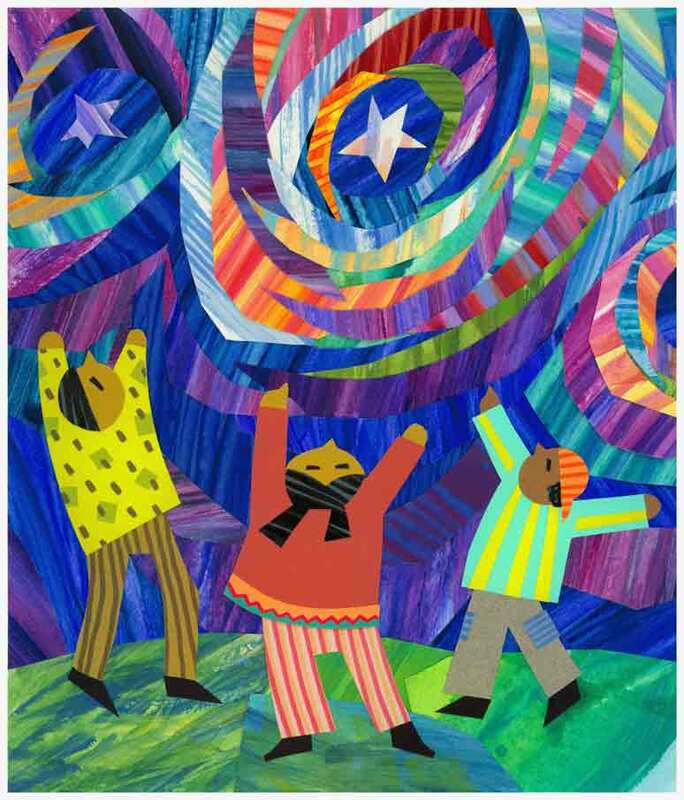 Don't miss this chance to see Ulrika Leander's latest tapestries. The Cave Twins is David Mayfield and Abby Rose, identical twins separated at birth and reunited in song. David is a Grammy- and Emmy-nominated artist. 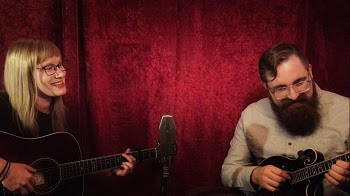 He grew up in a family band and has toured and recorded with groups like The Avett Brothers, Black Keys, & Mumford & Sons, and made numerous appearances on television including The Late Show with David Letterman & The Grand Ole Opry. Abby has toured extensively with Northeast Ohio supergroup, “The Speedbumps." FREE: For ages 5 and under accompanied by an adult. 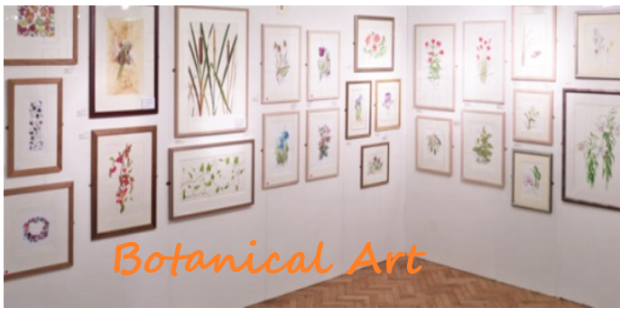 Botanical artist, Charlotte Heath will present a program on botanical arts and the art of drawing flowers. Heath is a resident of the eastern shore of Virginia and was one of 45 artists from around the world chosen to participate in the first ever, contemporary botanical art showing in a major museum—the Weismann Museum in Minneapolis. Some of her work in gouache, pencil, pen & ink and acrylic will be available for purchase following the program. This FREE program is presented by the Talbot County Garden Club and is open for all to enjoy! 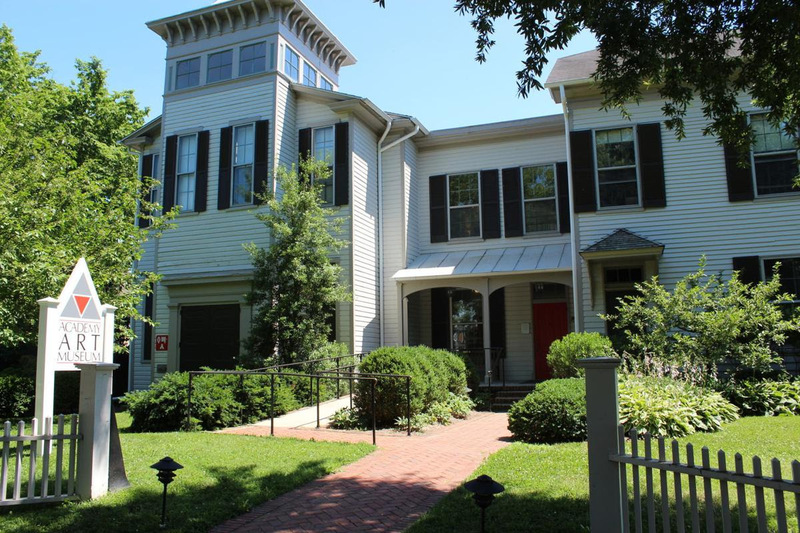 Academy Art Museum Director Benjamin T. Simons takes you on a tour of the history and future of one of Talbot County’s principal jewels: the Academy Art Museum. 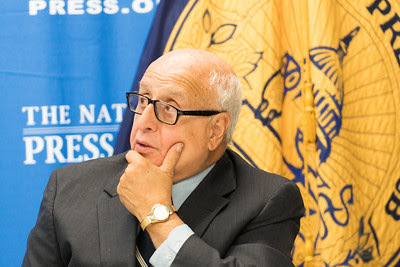 He will describe the upcoming courtyard entrance renovation project, and other new initiatives planned for the museum, which celebrated its 60th anniversary last year. Mr. Morris! Mr. Morris! will be performed as a staged reading with actors directed by Ed Langrell of the Tred Avon Players. A "staged reading" offers a unique, intimate experience watching talented actors lift the words off the page for the playwright to hear and the audience to appreciate witnessing the process. The Q & A with Tony invites the guests to share in the script development before it travels to larger arenas across the nation. Tony reached out to the Oxford Community Center as his desired venue to bring an Oxford -Centric story to the community. It created a special opportunity to invite Ed Langrell of TAP and Chef Salter of the Robert Morris Inn to design an event together that fully celebrates the history and talents of Oxford. It will be a culinary experience featuring an “Authentic Colonial” menu, paired with the showmanship of Ed Langrell and his talented actors. The servers will be in period costume adding to the fun of the night. Sunday Matinee, 2:00pm ~ Staged Reading: $10. No food will be served. Both shows will include a Q & A with the playwright. To reserve your seat, visit oxfordcc.org or call 410-226-5904. Mike Elzey's Guitar Showcase will feature local students from 8yr old beginners through 18yr old experienced performers. Local teen rock bands - Auntie Eli and E=MC2 will perform and well as teen solo artist Virginia Little. Virginia will be performing several songs from her first original release "Shades of Blue". Mike promises some surprises including performances with local pro musicians Quinn Parsley, Jordon Stanley and Shea Springer. Don't miss this great night of local music! Dr. John Wesley Wright will be joined by pianist Veronica Tomanek to bring a spirited and artistic performance, “Baroque to Broadway”. 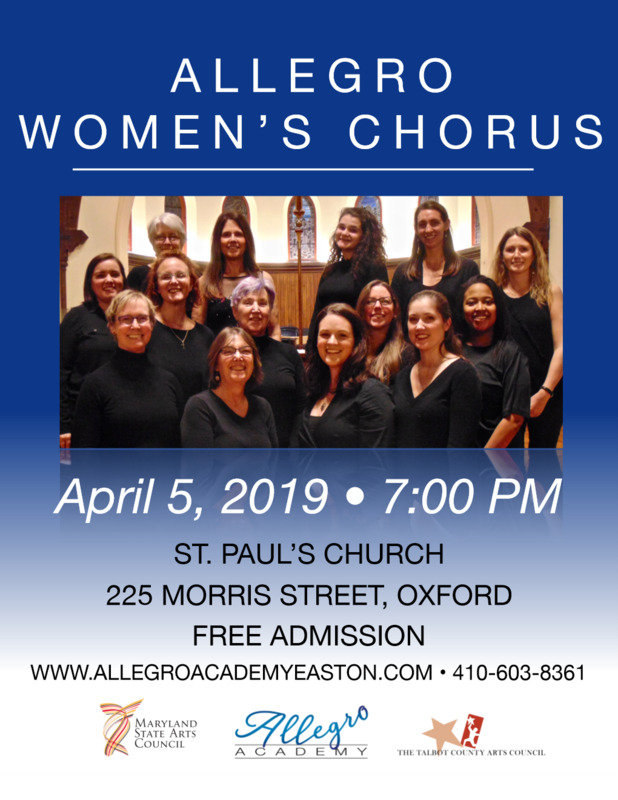 This program is FREE to the public and presented by Allegro Academy of Easton. 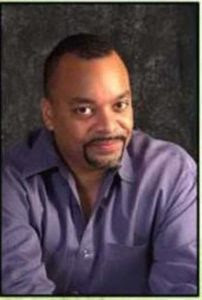 Dr. Wright is the coordinator of the voice and opera workshop programs at Salisbury University and co-director of the musical theatre program at the Maryland Summer Center of the Arts. This musical presentation will also feature some of Salisbury University’s talented students. Enjoy refreshments, hors d’oeuvres, and new exhibits while browsing Easton’s artisans and art galleries during Easton’s First Weekend event. In addition, check out new styles and menu items at Easton’s downtown boutiques and eateries all weekend long. 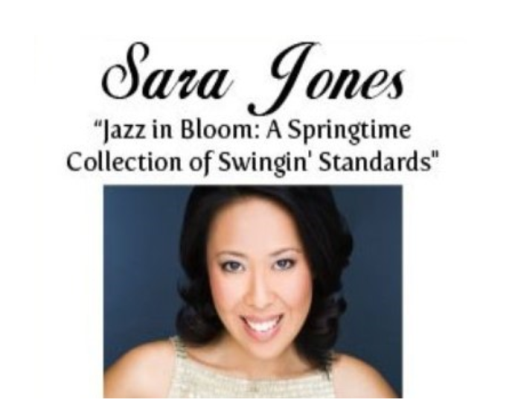 Jazz Vocalist, Sara Jones brings her trio to perform “Jazz in Bloom: A Springtime Collection of Swingin’ Standards” to celebrate the warmth of April, sunny afternoons, friendship, growth and joy! So come out, get comfortable, and bask in the glow of cheerful melodies that will lighten your heart and ease your mind! Composers included in the program include songs by Cole Porter, George Gershwin, Irving Berlin, and Johnny Mercer. 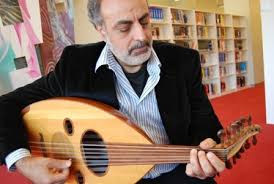 Fuad Foty is a singer and renowned player of the Oud, an ancestor of the lute, with over thirty years of performance and teaching experience. Born in Ramallah, Palestine, an integral part of Fuad’s childhood involved learning the classical Arabic songs of the musicians and composers of the time. His passion for the oud quickly evolved and he joined various Arab bands. With his family, Fuad performs traditional Arabic music fused with jazz, folk and urban influences to create a unique sound. Made possible in part by the generous support of Brookletts Place, Dock Street Foundation, the Talbot County Arts Council with revenues provided by the Maryland State Arts Council, and by individual contributors. Celebrated American writer Naomi Shihab Nye talks about her life and work, which includes poetry, short fiction, and novels. Nye's newest book is Voices in the Air: Poems for Listeners. The Academy Art Museum’s Open MIC is a monthly occasion for our community to share and appreciate the rich tapestry of creativity, skills and knowledge that thrive here. All ages and styles of performance are welcome! Visual artists are welcome to display 1-3 pieces of their work during the event. The event is open to all ages. Admission is free. Reasonably-priced beer and wine will be served to those 21 and over. Contact Ray Remesch at RayRemesch@gmail.com for more information. 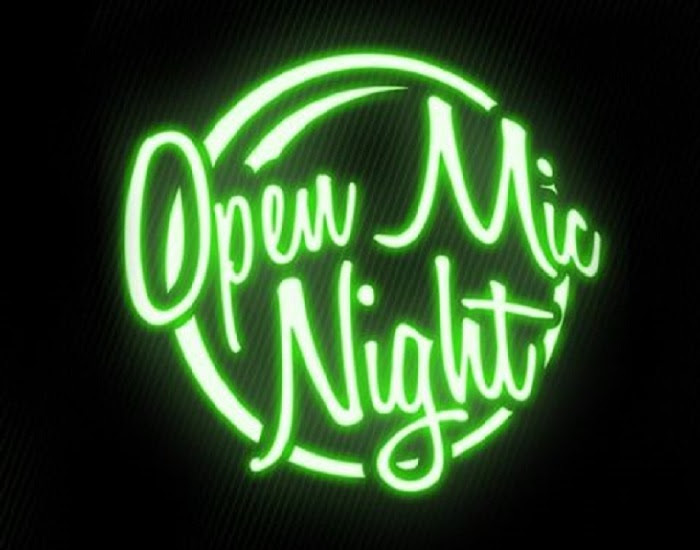 Open Mic Night Policy: The Museum hosts Open Mic Night and welcomes audiences of all ages to attend. The Museum reserves the right to include or not to include individual performers in Open Mic Night. Any presentation that is deemed inappropriate for all ages or that is in conflict with the Museum’s public mission may be ended at any time and the performer asked to leave by Museum staff or representatives. Call or email to find out when the next lessons and uke jams will be. 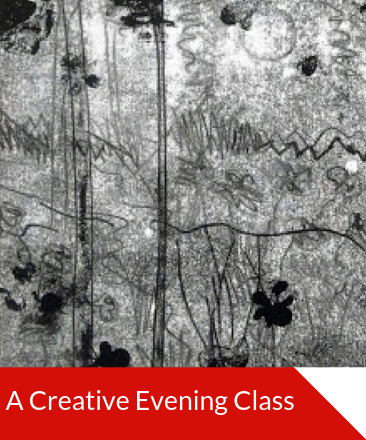 If you really want to impress, you will get to make your mark in this studio class where you can experiment with several kinds of printmaking. Explore this medium of endless possibilities and surprises. Materials included for monotypes, monoprints, linocuts and collographs. Non-toxic water-based Akua inks and Akuacolor will be used to make prints on paper using a press where applicable. No experience necessary. Minimum 4 students. Classes focus on fine art techniques and materials. A variety of media will be explored. Students visit the Museum’s exhibitions when appropriate. 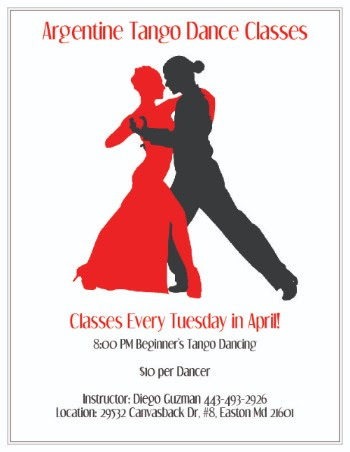 All classes meet on Fridays from 1:00-2:30 pm. The winter home-school semester will be broken up into two 6-week sessions. Also, siblings attend for 1/3 off! 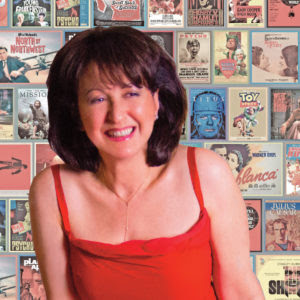 In a new 4-part series “Classical Sounds of the Cinema” Dr. Rachel Franklin explores this massive, yet barely-noticed component of movie scoring: the use of pre-composed classical music. Since the beginning of the “talkies,” directors have reached for the music library stacks. Beethoven, Mozart, Rachmaninoff, Richard Strauss, Mascagni, Bach… opuses of almost every famous composer can be found adding emotional depth to hundreds of films. Comedies, war films, romances, tragedies, you name it: all film genres have been enhanced with classical music. Instead of paint, imagine having a palette of all kinds of stuff. Think Rauschenberg. 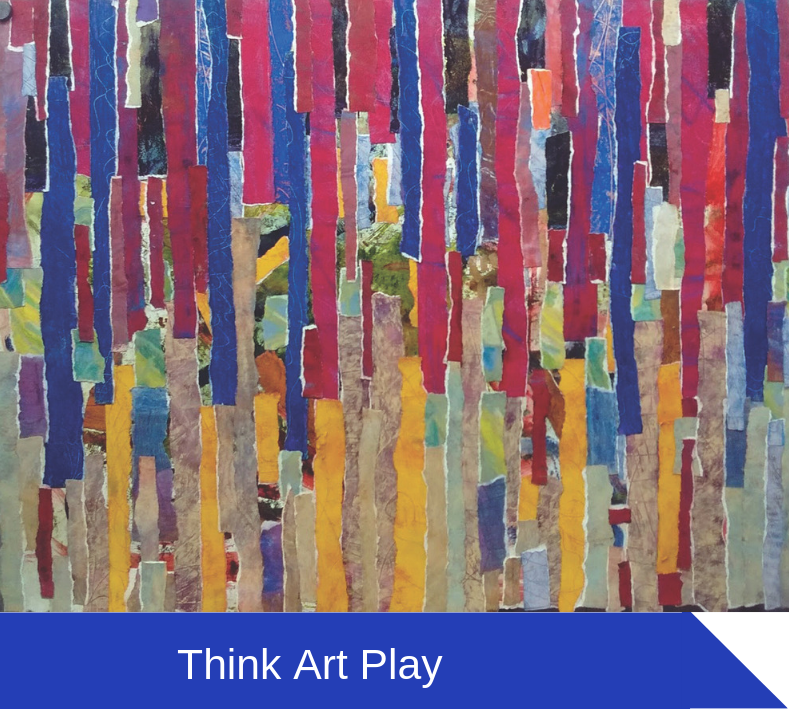 Think art play. 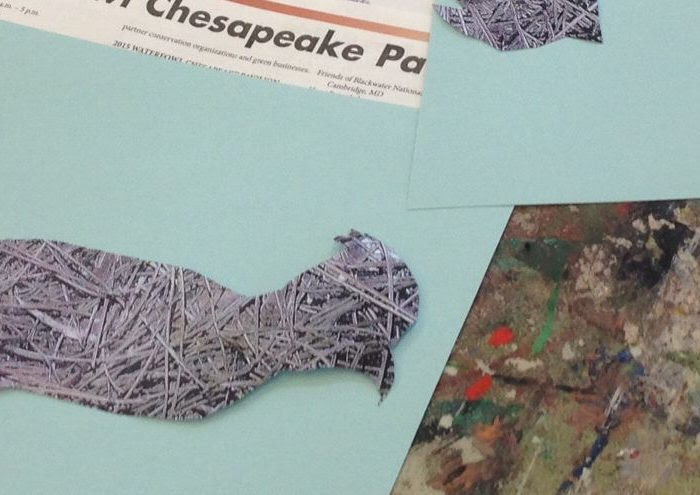 Students will learn the process of building collages by using found paper and other objects as well as preparing papers in a variety of ways, including some printmaking, to combining them with other materials on a surface. Free Docent tours on Wednesdays at 11 a.m., starting February 6. Enjoy two delightful musicals that teach touching life lessons. Included will be a “Meet and Greet” with the actors after the show in the Todd Performing Arts Center Lobby. The perfect opportunity to get a photo with your favorite character. It's Back!! The most fun night of the year is on its way. This year's event will be held on April 13th at the Waterfowl (Old Armory) building in Easton. 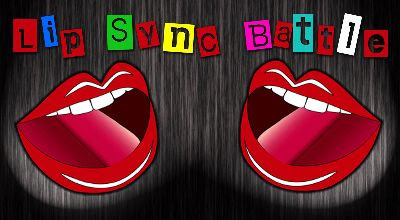 Our contestants are The Happy Hour Honies, Team Eastern Shore Brewing, Team Scout, Team Gabby, The Country School Faculty, The AKAs, Team BAAM, Team CBMM, Team Coastal Retreat, and The Chapple Family. Just by purchasing your ticket for this fun evening, you are providing shelter, food and services to a neighbor in need for one day! They are ready to rock out and show you an unforgettably fun evening! HARMONY throughout DelMarVa, mainly at senior living facilities, rehab venues and facilities that treat patients with dementia. We try to bring a little sunshine into the lives of guests and patients who are under care. Gentlemen of all ages are invited to attend. 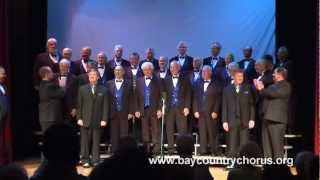 Come join us and see how much joy we get from singing. NOTE: If you wish to have arts events listed, send information to busygraham@carpediemarts.org. 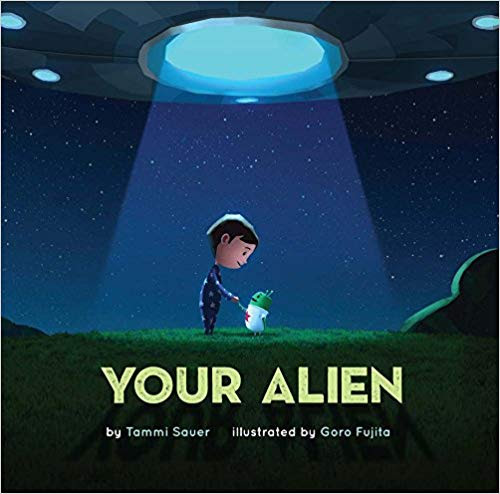 Copyright © 2018 Carpe Diem Arts, Inc. All rights reserved. Carpe Diem ~ Seize the Day!